The most obvious feature of PVC Coated Welded Wire Mesh is bright color, which is not found in other wire mesh products. We can generally do a lot of colors, green, black, blue and white are the most common. If customers need other colors can be customized. 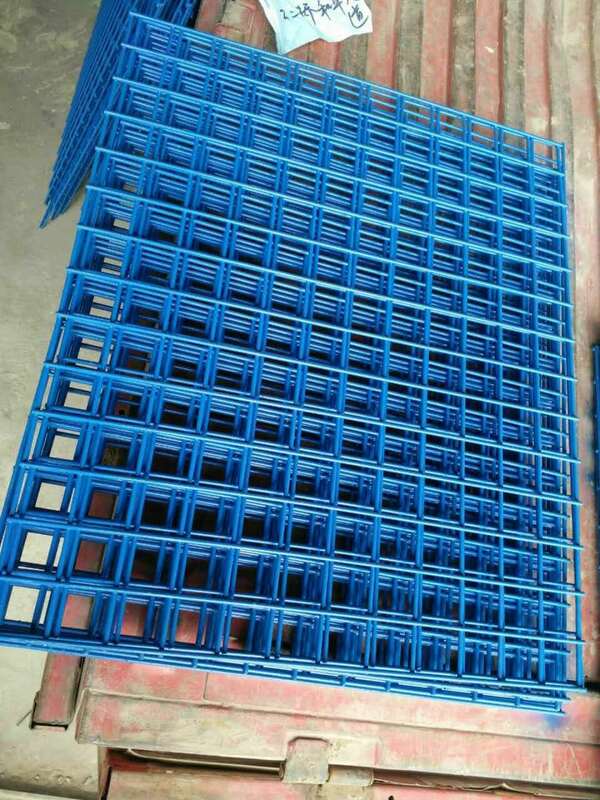 Secondly, after the PVC, Pe or PP powder coated, the corrosion resistance and oxidation resistance of the Welded Wire Mesh are greatly improved. This type of welded wire mesh is mainly used for decorative purposes. PVC coated welded wire mesh can be roll or panels, the size can be produced according to customers' requirements. 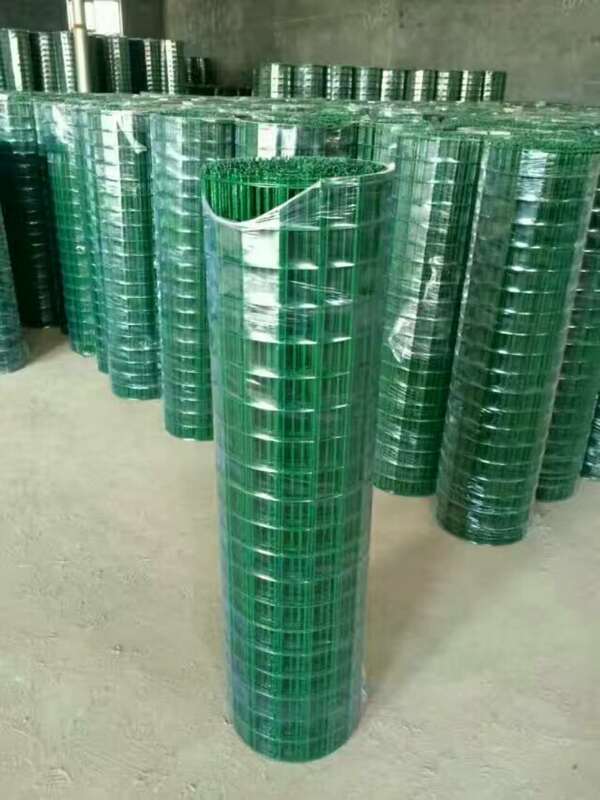 Use: Mainly used in supermarket shelves, indoor and outdoor decoration, poultry breeding, flowers and trees fencing, Storage Basket for life, etc., especially widely used in railways, highways, bridges, airports, stadiums, municipal protection and residential areas and many other areas. 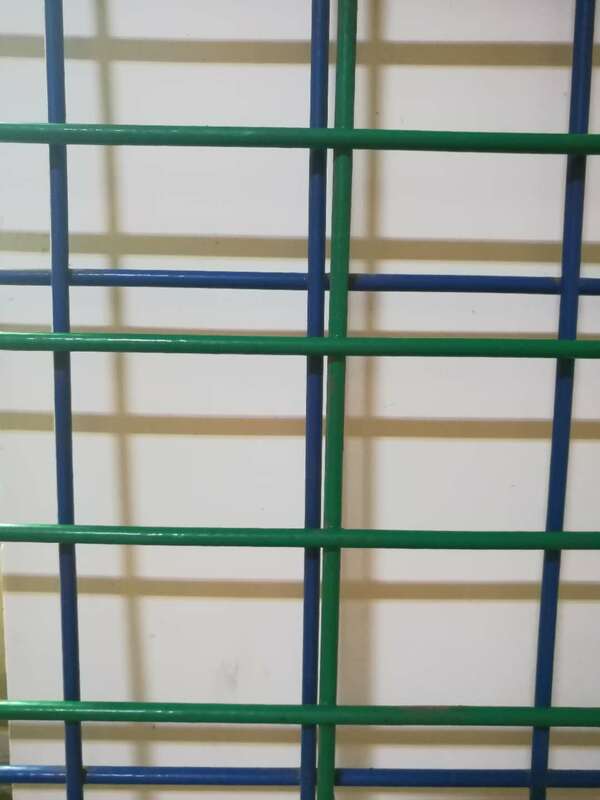 Advantages: Anti-corrosion and anti-oxidation, smooth and tidy mesh surface, bright color, strong flexibility, high plasticity, uniform mesh, firm and stable welding spot, beautiful appearance, and economical benefits. Anping Xinzheng Metal Wire Mesh Co., Ltd can also manufacture Perforated Metal Mesh, Stainless Steel Wire Mesh, Expanded Metal Mesh, Filter Disc , Barbecue Wire Mesh, brass wire mesh, Aluminum Foil Mesh and so on. 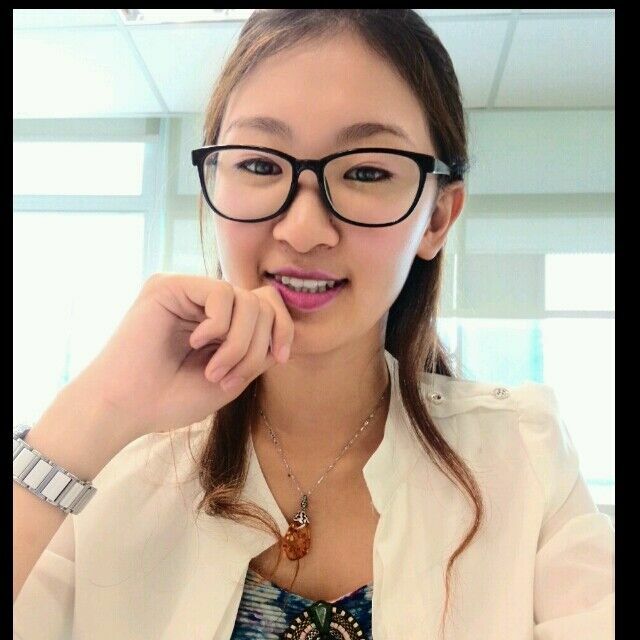 If you need, just feel free and contact me. 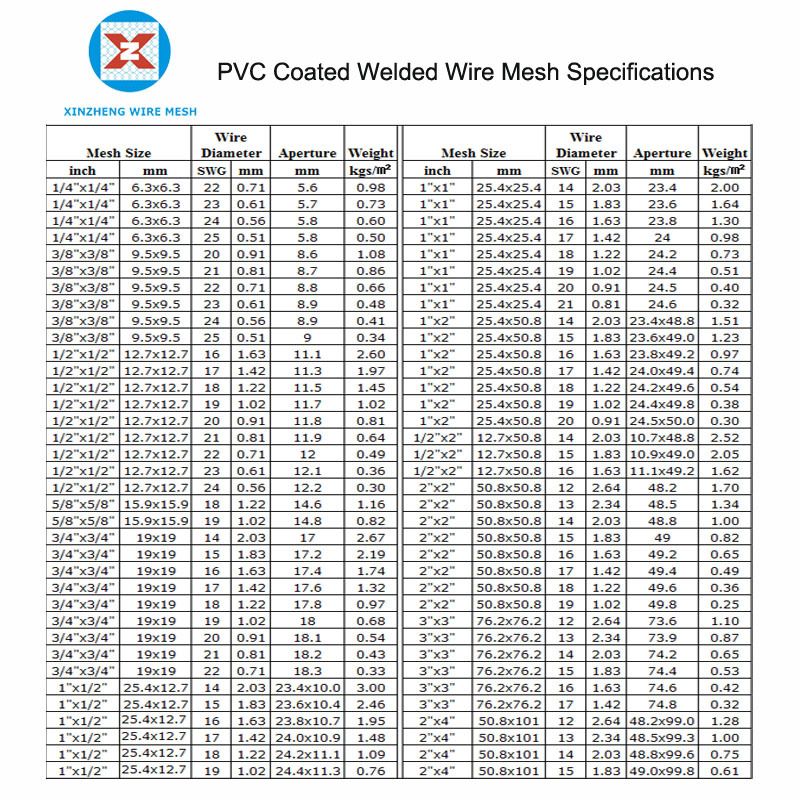 Looking for ideal Pvc Coated Wire Mesh Manufacturer & supplier ? We have a wide selection at great prices to help you get creative. All the Welded Wire Fence are quality guaranteed. We are China Origin Factory of Welded Wire Fence Panels. If you have any question, please feel free to contact us.